Are you not inclined at baking or out of town on Cupcake Day? If so – no worries – you can still help us out! 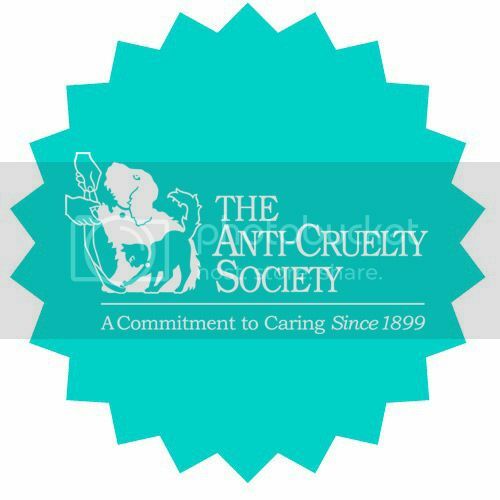 There’s lots of ways you can give to help The Anti-Cruelty Society in furthering our mission to help animals while educating the community. Here’s a few other ways you can get in on the fun! Financial Gifts: You can still donate to the Cupcake Day cause, even if you’re not a fan of sugary treats! Click here to make a donation. Wish List: You can help us help more animals by bringing in items off our current wish list. Or, take a peek in our Amazon shopping cart to see what supplies we’re looking for people to purchase and donate. For more ways on how to give towards our efforts, visit our official website here.